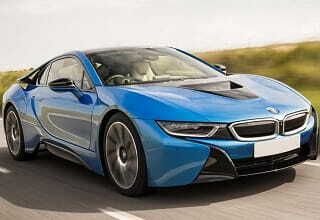 The BMW i8 is a plug-in hybrid sports car which operates both a petrol turbo engine and a hybrid synchronous motor. The combustion engine is a 1499cc 3 cylinder petrol turbo unit which is capable of being tuned like any other BMW petrol turbo engine. The electric motor delivers 96KW which is equivalent to 129bhp and 184lbft, and the combustion engine 228bhp and 236lbft, giving the i8 a total power output of 357bhp and 420lbft. 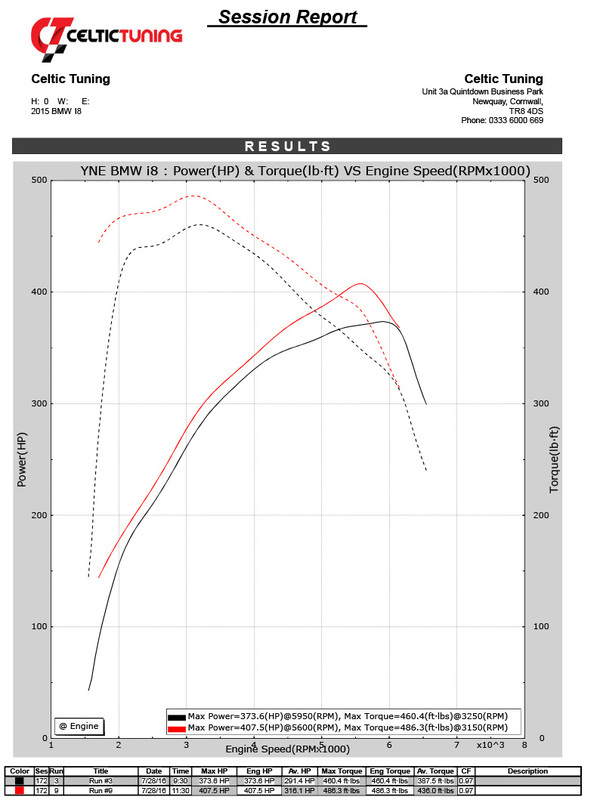 Our performance tuning does not affect the electric motor or battery pack in anyway, we are only tuning the petrol engine, and as such the range and operation of the electric motor remains the same as stock.